It’s always shining, always ablaze with light and energy. In the ubiquity of solar output, Earth swims in an endless tide of particles. 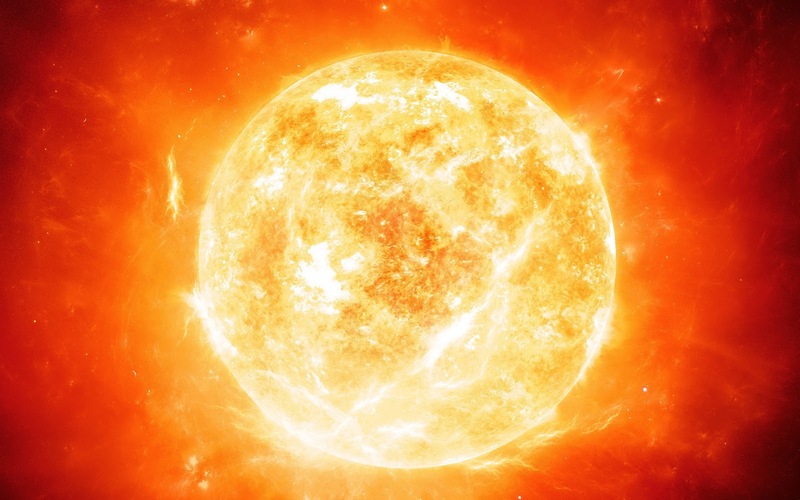 Every time half of the Earth faces the Sun, we experience the brightness of daytime, the Sun’s energy and light driving weather, biology and more. This latest video from the NASA Solar Dynamics Observatory(SDO) is the most detailed of our Sun yet, and it’s completely mesmerizing. The SDO was launched in 2010 to monitor the Sun 24/7 and to better understand how it affects our Earth. To highlight the different temperatures of solar materials, SDO captures footage of the sun in 10 different wavelengths. And all these wavelengths have now been compiled into one video. The 30-minute film even features a special soundtrack from German composer Lars Leonhard, this footage is offering a real new perspective on our own relationship with the grand forces of the universe. So sit back and enjoy this mesmerizing and most detailed of the giant ball of energy at the center of our solar system.